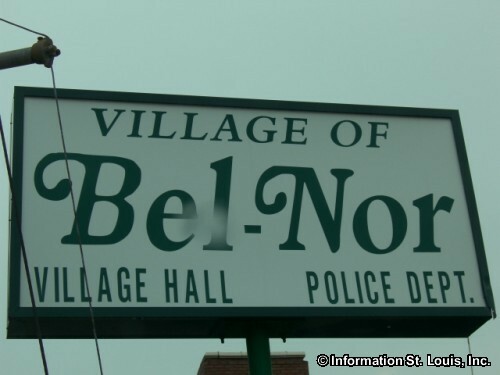 The Village of Bel-Nor Missouri is located in Mid St Louis County. 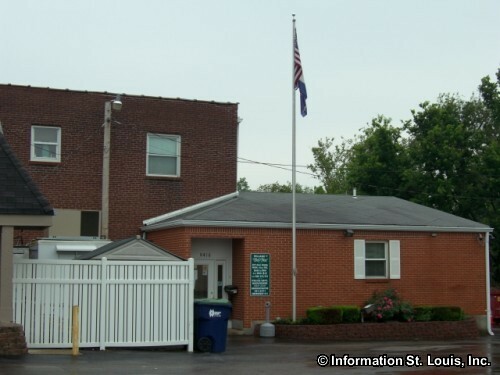 The population in 2012 was 1,492 residents. 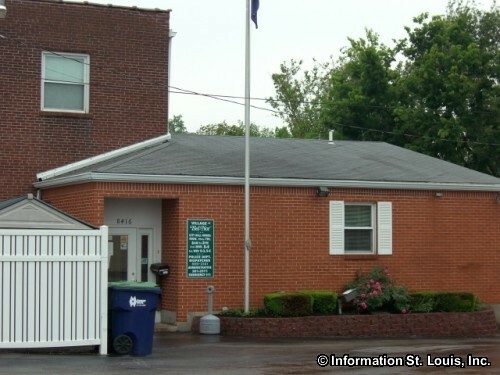 Natural Bridge Road and St. Charles Rock Road form the southern and northern boundaries of Bel-Nor. 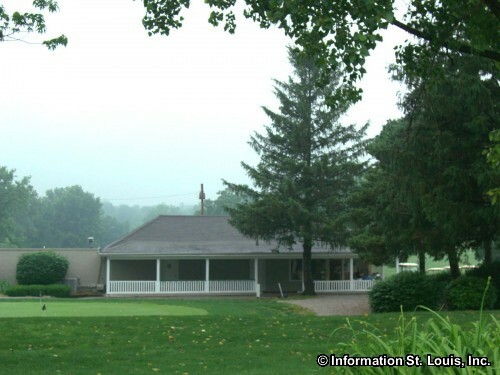 The Normandie Golf Club, an 18 hole golf course, is located in Bel-Nor. 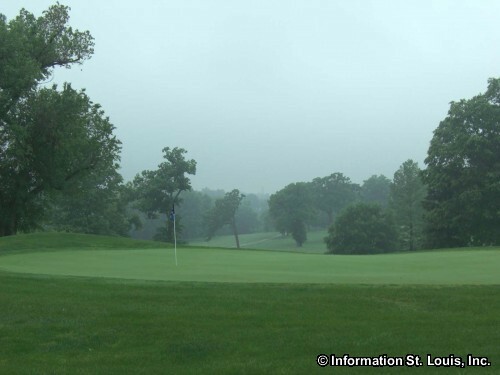 Normandie Golf Club is the oldest public golf course west of the Mississippi River. 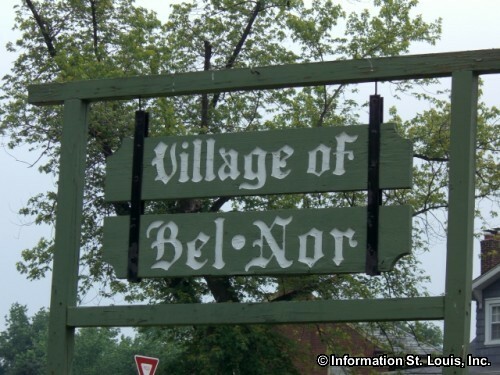 The residents of the Village of Bel-Nor are served by the public Normandy School District. 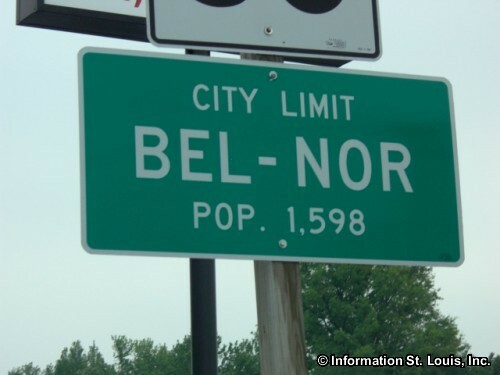 The district's Bel Nor Elementary School is located on Nordic Avenue in the city. 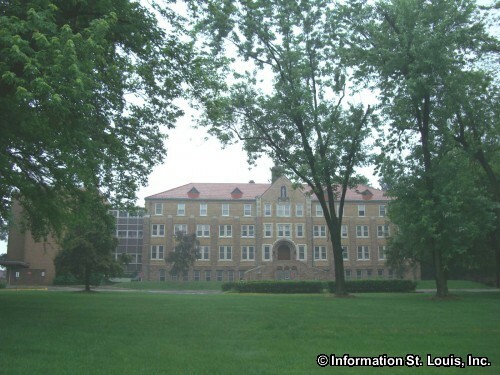 Two higher education institutions lie within the boundaries of the Village of Bel-Nor: the all girls, private Catholic high school, Incarnate Word Academy, and the University of Missouri-St. Louis, with its campus partially lying within the boundaries of Bel-Nor.